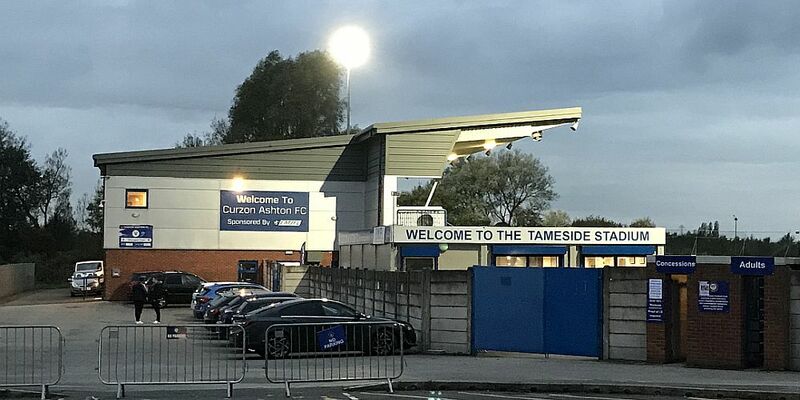 Burnley are scheduled to play Nottingham Forest this evening at Curzon Ashton in the Professional Development League but Forest are reporting that there will be a pitch inspection during the day to determine whether the game can go ahead after overnight snow. It is expected around midday. We will have the news – on or off – just as soon as it becomes available to us.